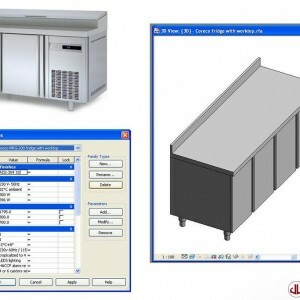 As BIM gathers momentum around the world, FF&E manufacturers that are not BIM compliant will loose sales and be left behind. 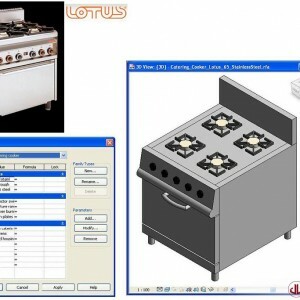 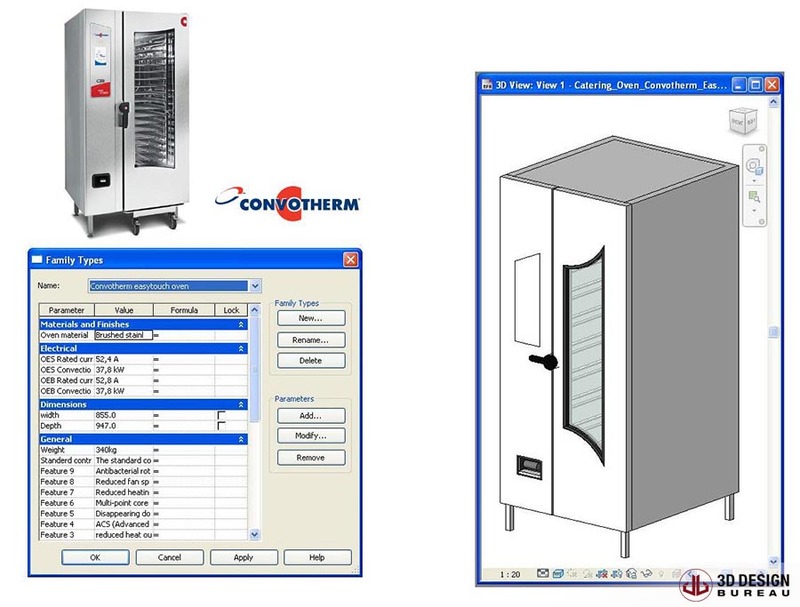 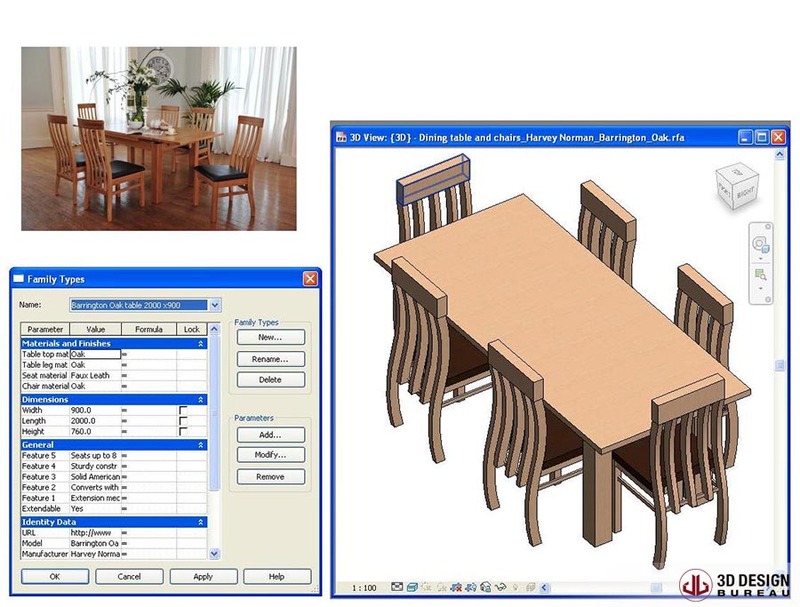 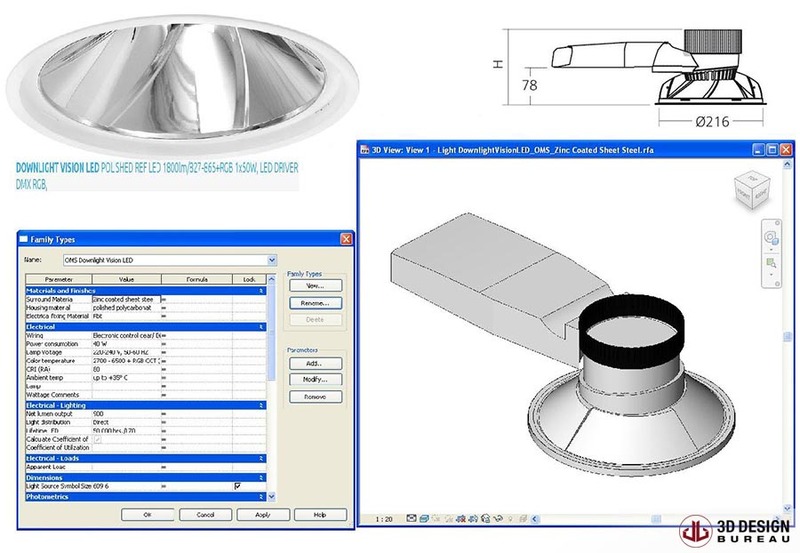 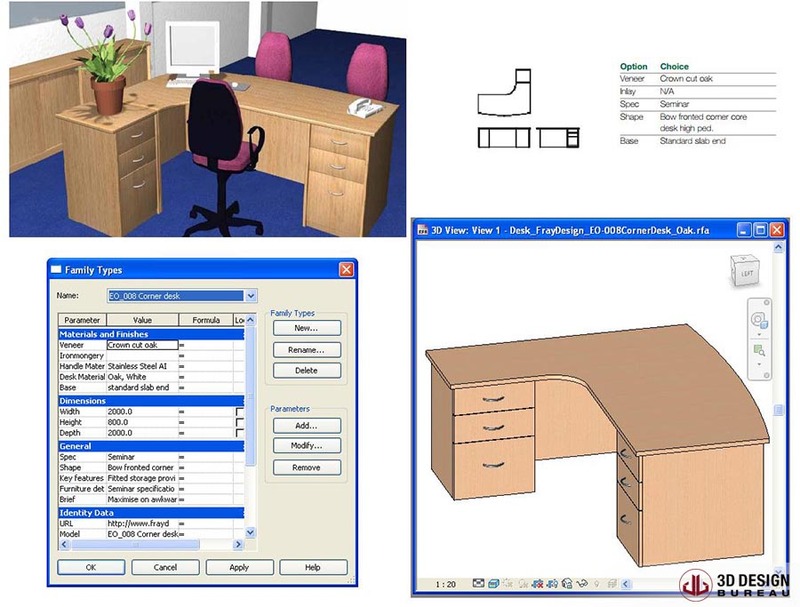 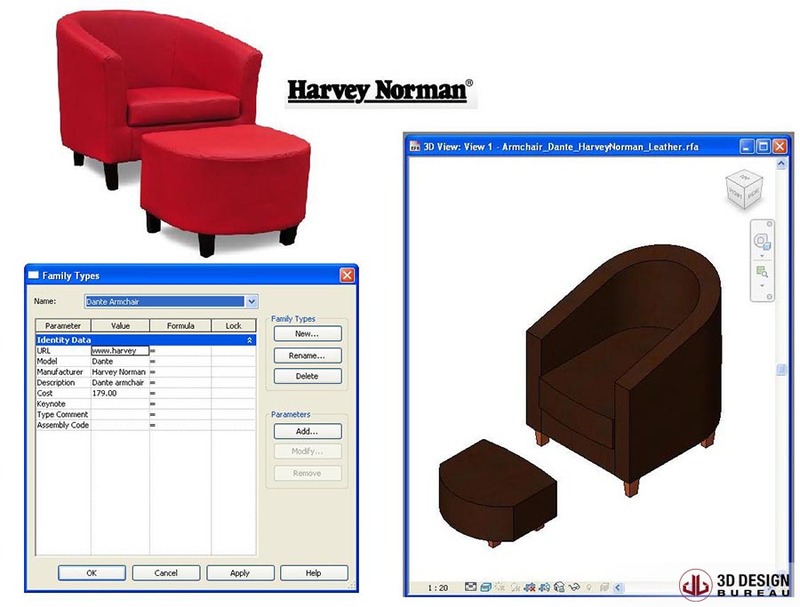 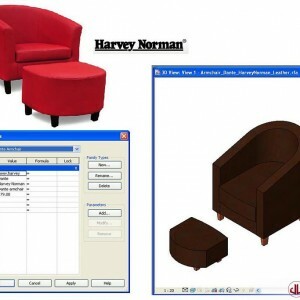 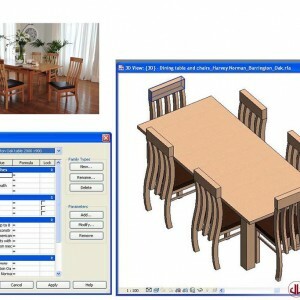 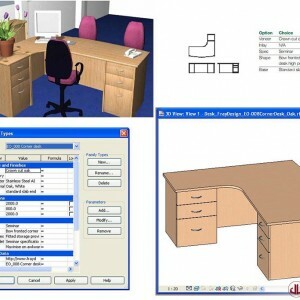 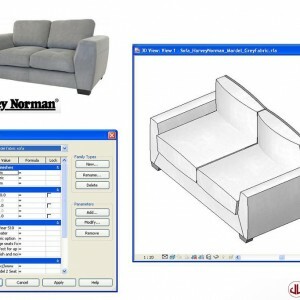 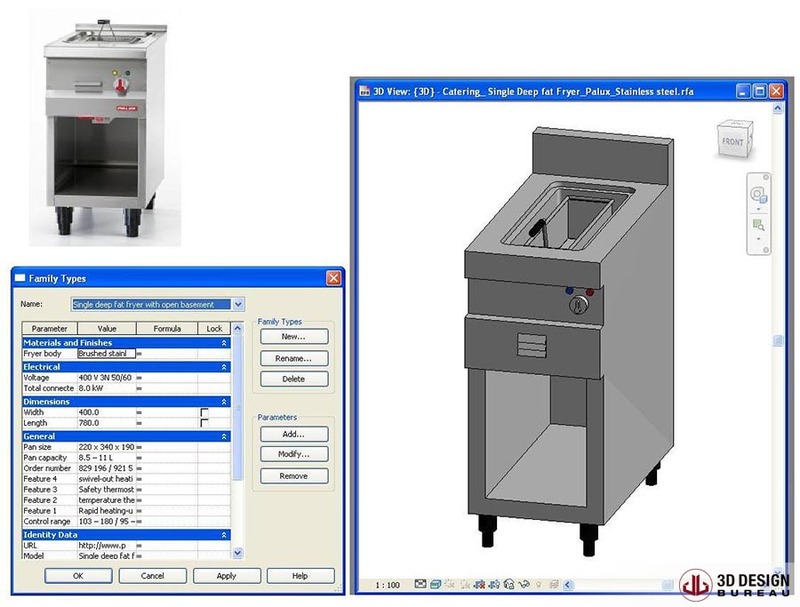 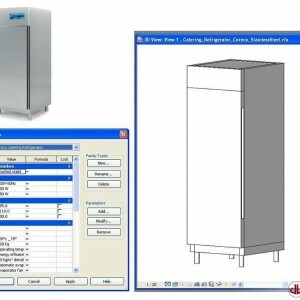 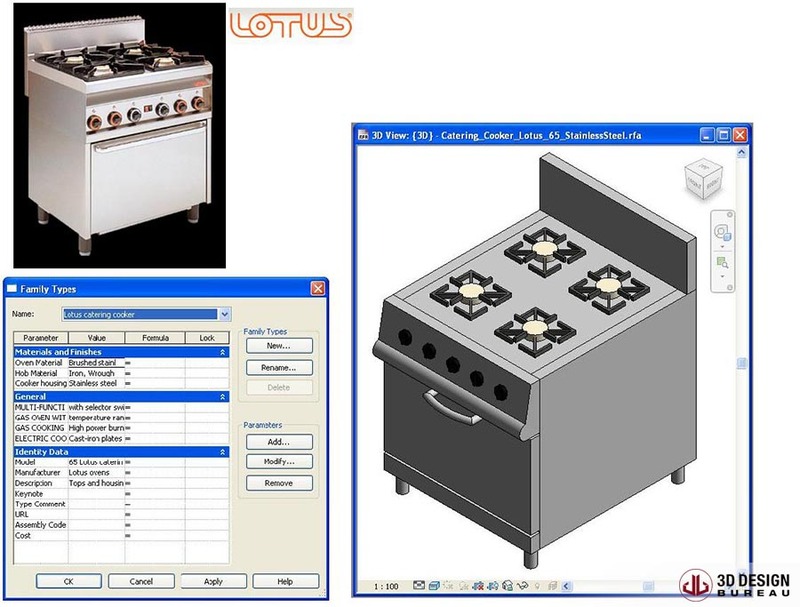 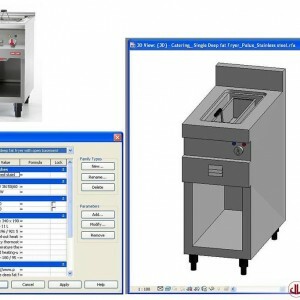 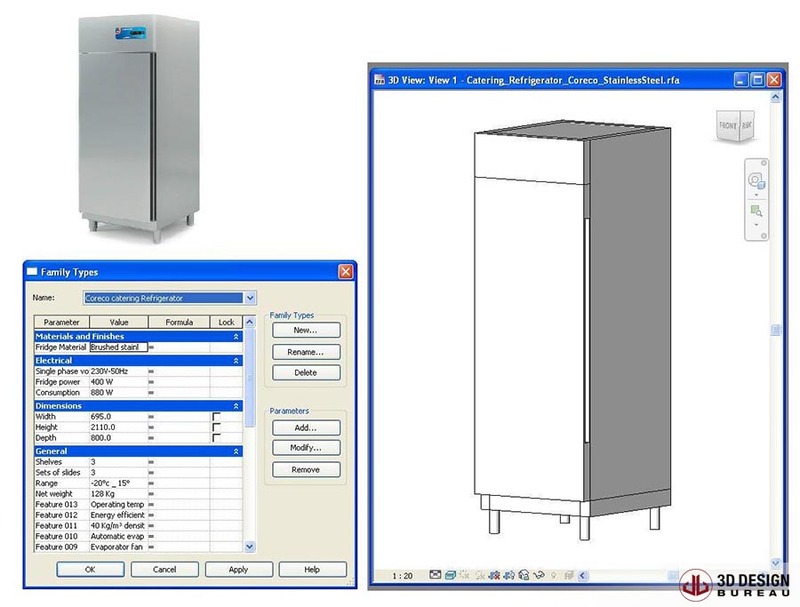 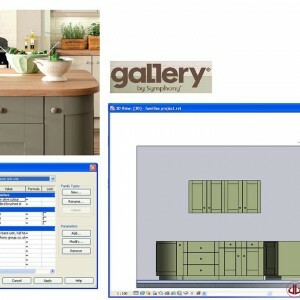 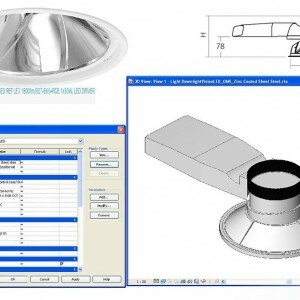 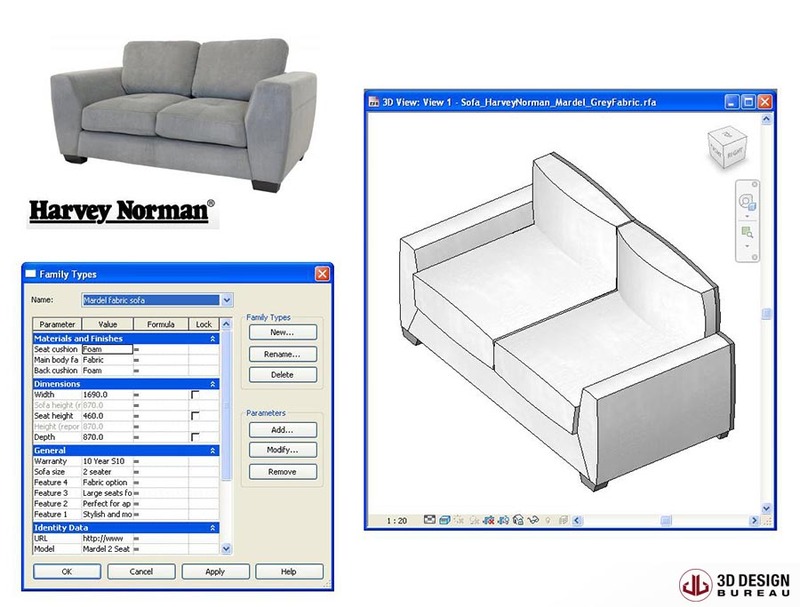 Our FF&E to BIM service converts all 2D product information and specifications into data rich 3D BIM models. 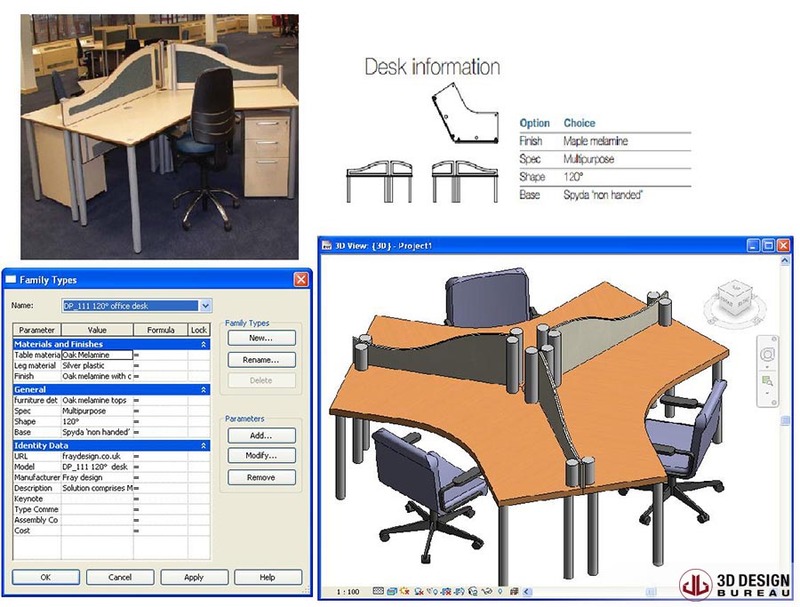 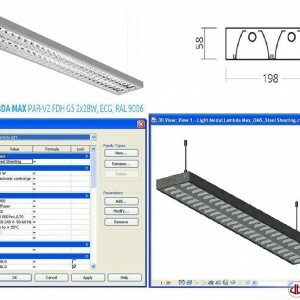 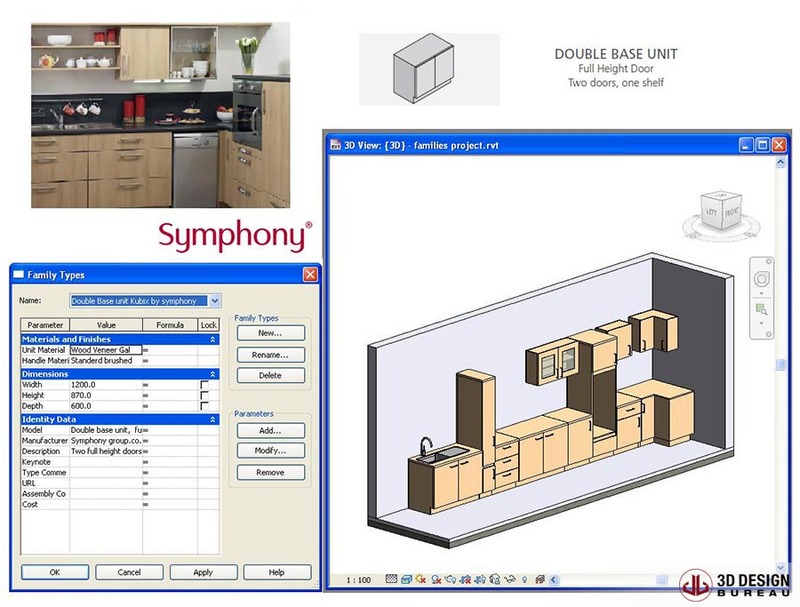 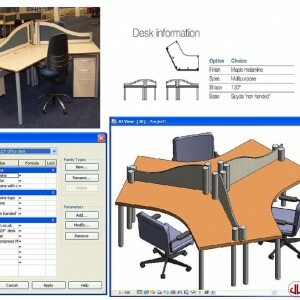 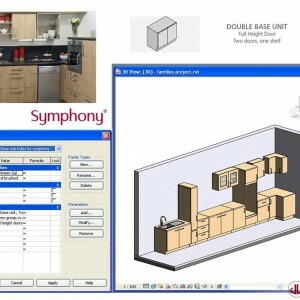 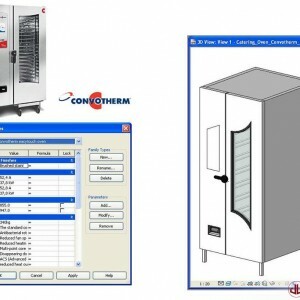 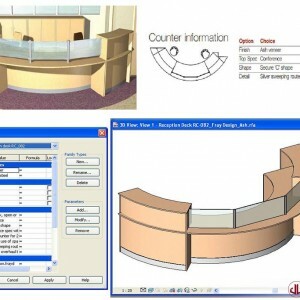 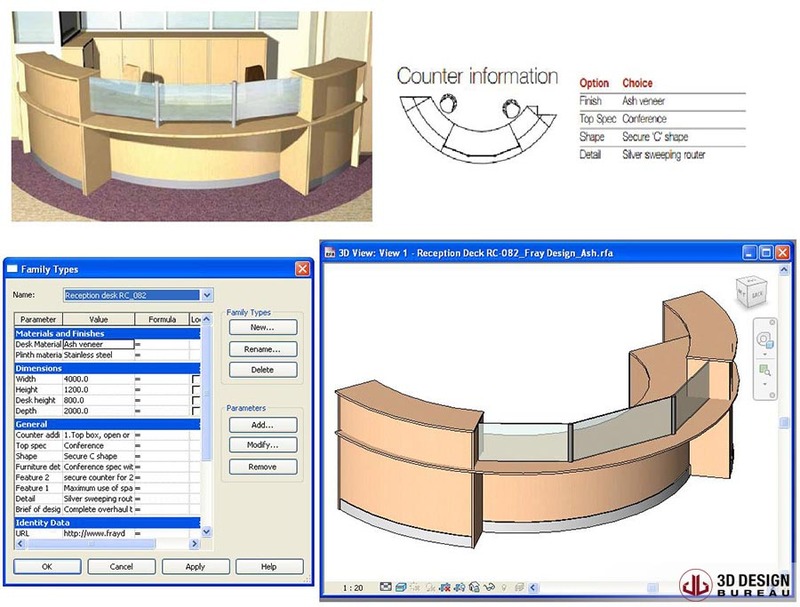 This then allows for FF&E to be used at the early BIM design stages of a project by design teams. 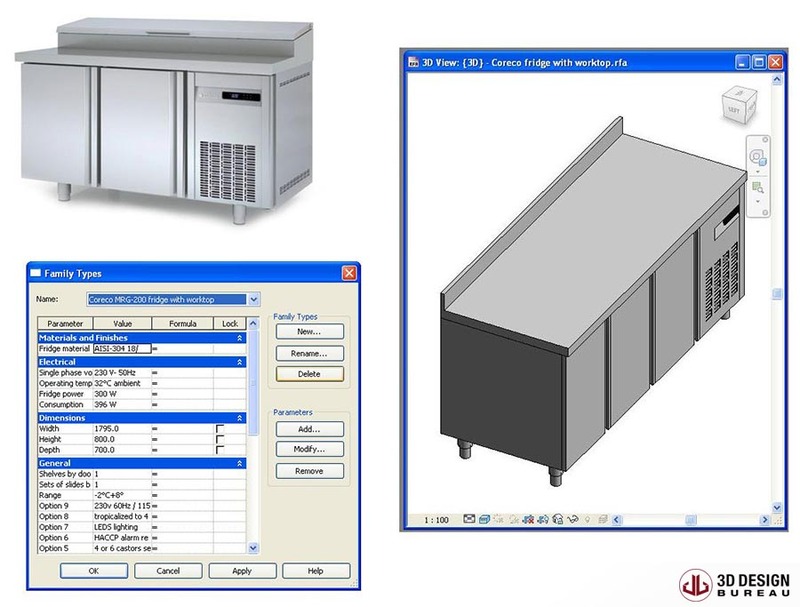 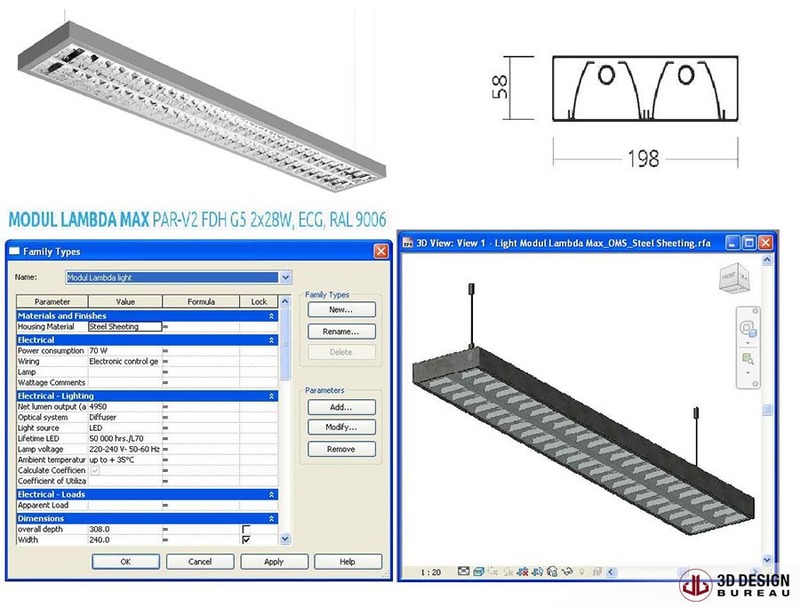 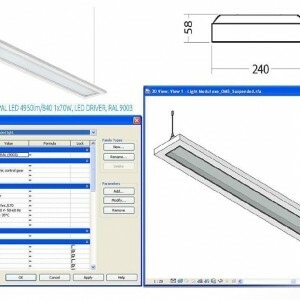 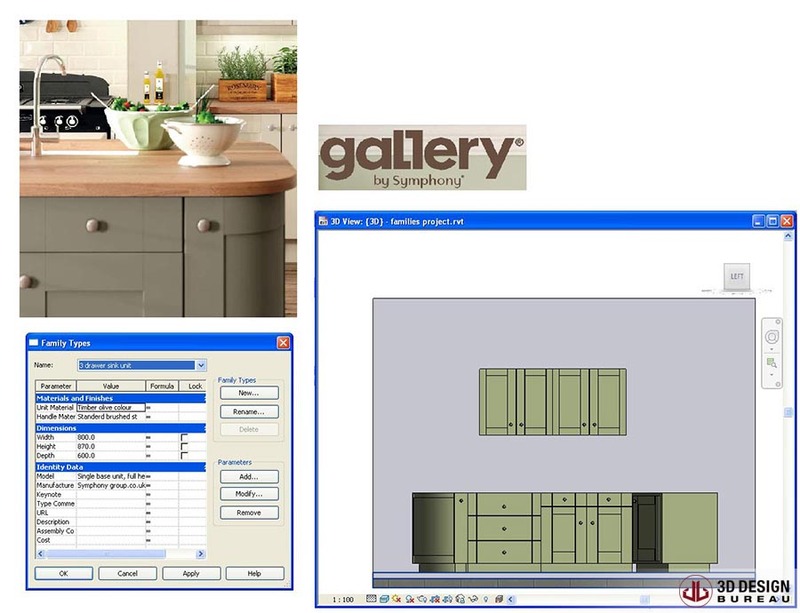 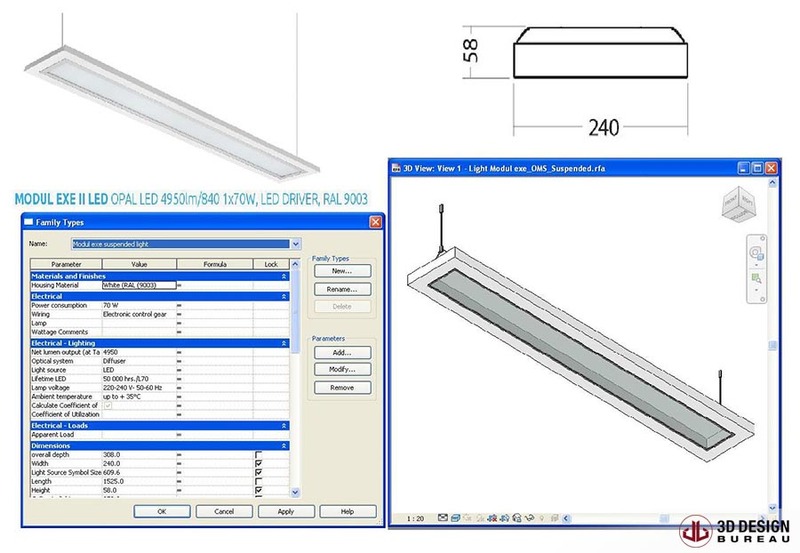 A BIM catalogue allows for FF&E products to contribute to the entire design and build process and through to operation and facilities management.